An interim manager from the accountancy firm Deloitte has taken control of the management of a youth charity amid concerns about its governance and administration. 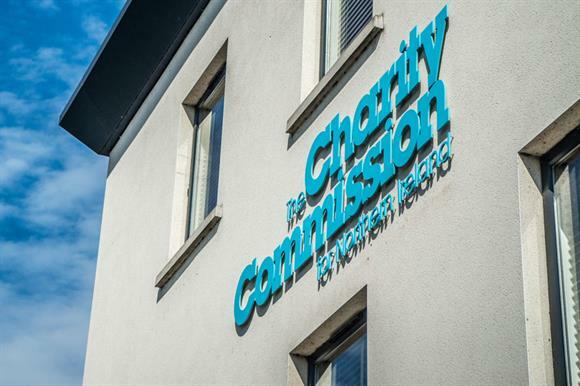 The Charity Commission for Northern Ireland announced today that it had opened a statutory inquiry into Rehabilitate Youth Ireland and appointed Deloitte (NI) as interim manager as a "temporary and protective measure". Rehabilitate Youth Ireland, which was registered as a charity in 2015, uses sport to reduce anti-social behaviour among young people. The commission's website says the charity has failed to provide any accounts within 10 months of its financial year-end. The commission said in a statement: "To ensure that the investigation is fair, the commission will not be making any further comment while the investigation is ongoing." Rehabilitate Youth Ireland opened on the site of a former brush factory in north Belfast. John Clarke, who founded the charity, defended it in the media last year after a music festival it organised in Belfast attracted criticism. Clarke is one of four trustees listed on the commission website. Third Sector was unable to contact the charity before going to press.